Vinyl, CD, and Digital available from True North Records. Stream on Apple Music,	Spotify, YouTube Music, or	Amazon Music. See all upcoming tour dates here. 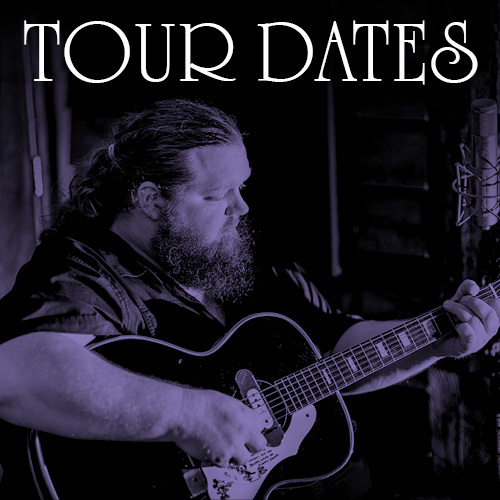 © 2019, Matt Andersen and Sonic Entertainment Group.